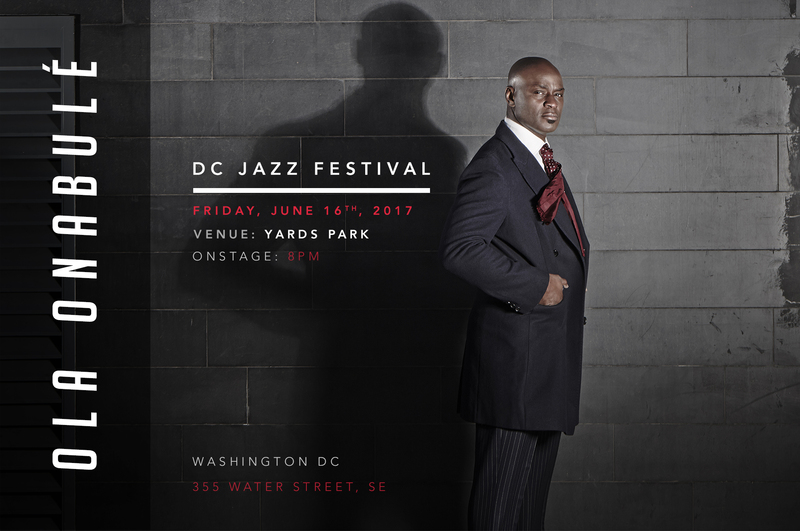 One of the most important qualities you seek in a Jazz record is the interplay between the musicians, a kind if musical intimacy that survived the transition from the live visual experience to the audio-only format. 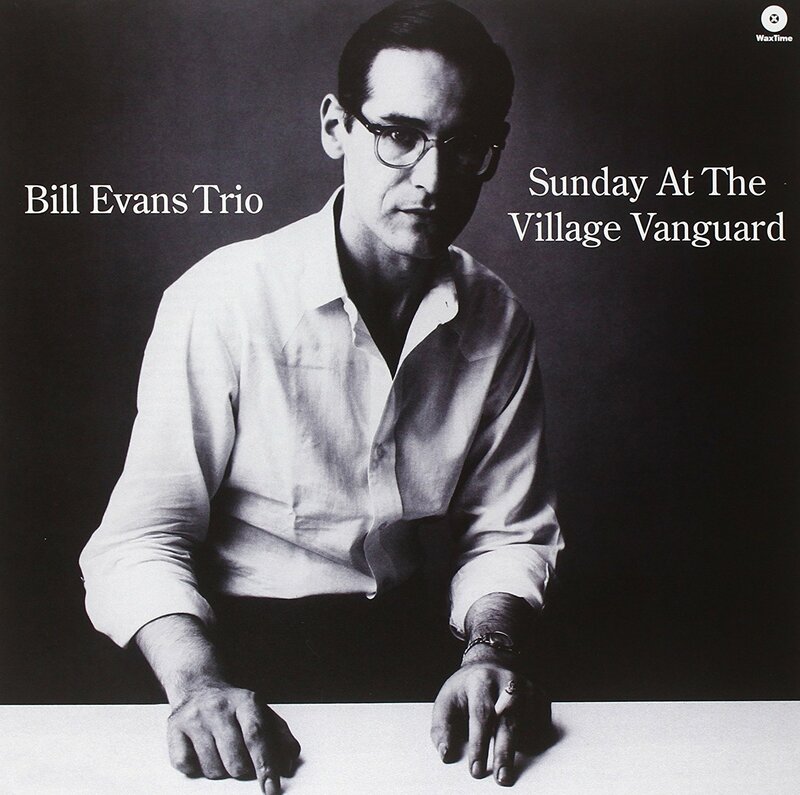 With that in mind, many Jazz enthusiasts will recommend Bill Evans Trio’s Live At the Village Vanguard, with Scott Lafaro on Bass and Paul Motian on Drums. 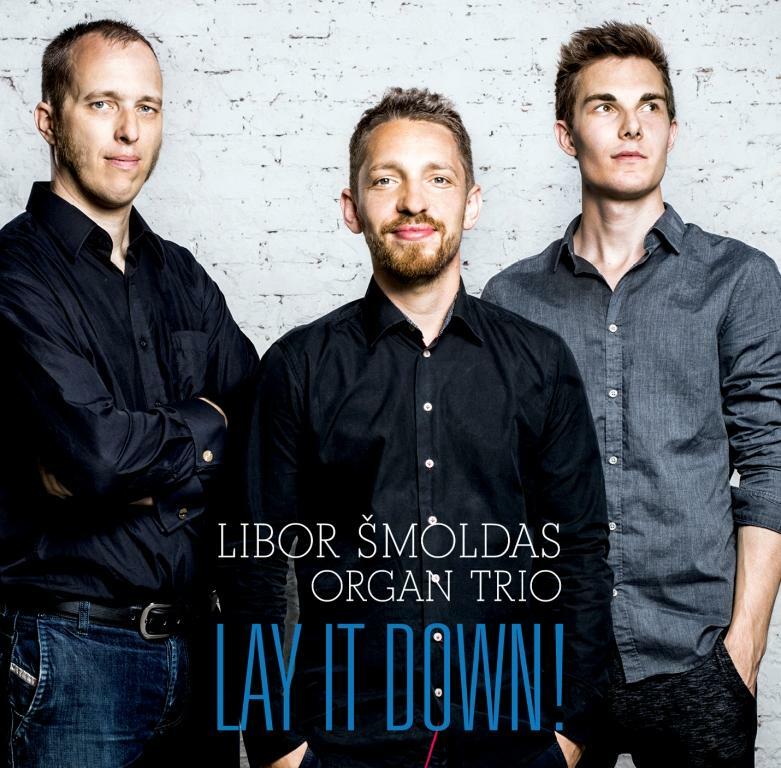 It is not only considered one of the best jazz piano trios ever recorded, but the recordings that were made during the trio’s last day of their engagement at the prestigious club on June 25th 1961 capture that interplay like no other record I know. It is one of the saddest tragedies in the history of Jazz that Scott Lafaro died in an automobile accident 10 days after that recording was made, marking it the last time that trio played together. 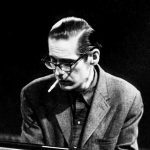 Interestingly enough, Bill Evans did not think that the trio gelled so well when they recorded their first album 2 years earlier. In 1966 in an interview by George Clabin he said: “The Explorations album I wasn’t gonna release. We had a very bad feeling within the group that night for reasons that I would not bother to explain. We were very independent of each other. 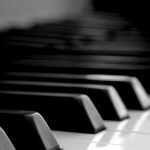 Yet – the music itself was in sympathy. And you can hear all this and I’ve learned to love that album even though I felt at the time that I made it that I would not release it because I felt that it just wasn’t happening”. 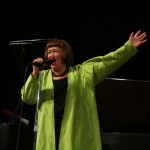 The band performed five sets that Sunday, in which Gloria’s Step was recorded three times. This recording is from the first evening set. 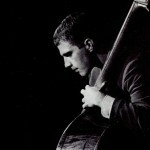 Scott LaFaro, how one man redefined the piano trio.